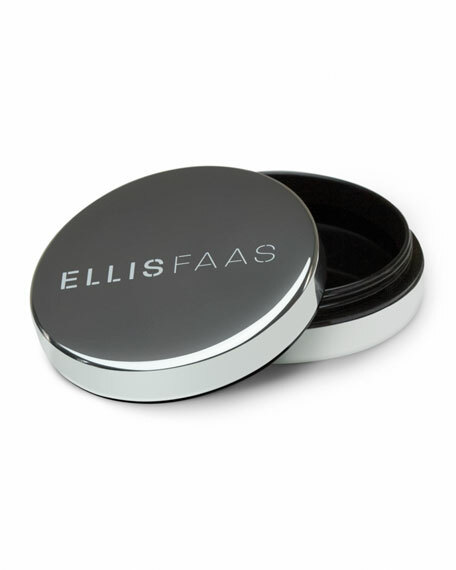 The ELLIS CASE has been designed to contain the Compact Powder refills and its sponge. Just put the powder godet into the case and a light magnet holds it in place. When it's empty, it can easily be taken out and replaced by a new one. The top part of the Case has a built-in mirror.